It would seem that the citizens of the nation are following the suite of their leadership. While the US Government tops 22 trillion dollars, Americans run credit up just as fast as they can, too! Its an ugly reality but a reality it is. One of the most astounding stats of all is the fact that 7 million Americans are more 3 months behind on car payments! This is a record breaking situation. Its pretty tough but people are falling way behind. 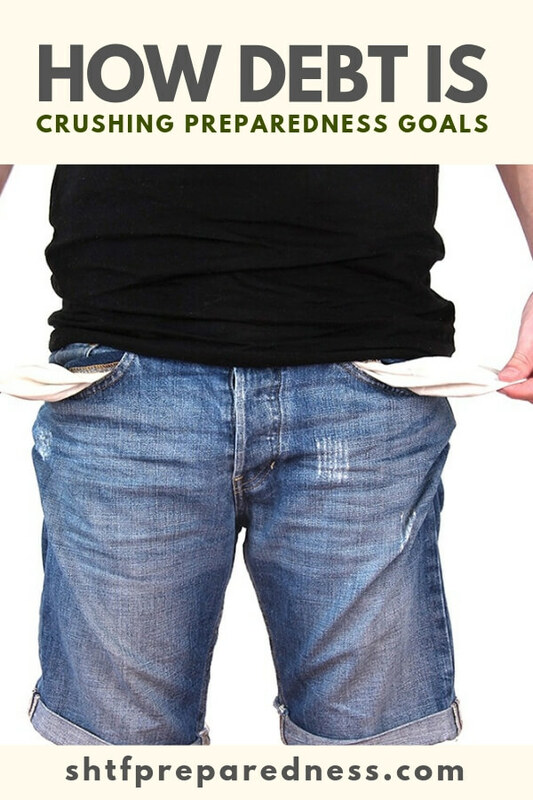 Once you get under a certain amount of debt it seems unforgivable. Are you one of these people who are buried by debt? Well, there are steps that you can take to get out of debt and back to a point where your checks go further, rather than to back payments. Its going to hurt to pay that debt off and you are going to be broke. Own it. Most of us hide behind a façade of being well off. Life is hard and most people are struggling. That’s ok. Whats not ok is to spend more money than you earn and hide the fact that you are doing so. Sure it will hurt your credit. Sure it can be ugly. Guess what, they can get you on the right track to getting out of debt and back to a life that makes sense. If you wait it out your minimums will get bigger and the amount you owe will swell, too! Don’t be a fool, get help if you need it. You might also have to change the way you live. The way you dress and everything in between. Yea, its gonna be rough but putting it off and putting it off will be much worse. 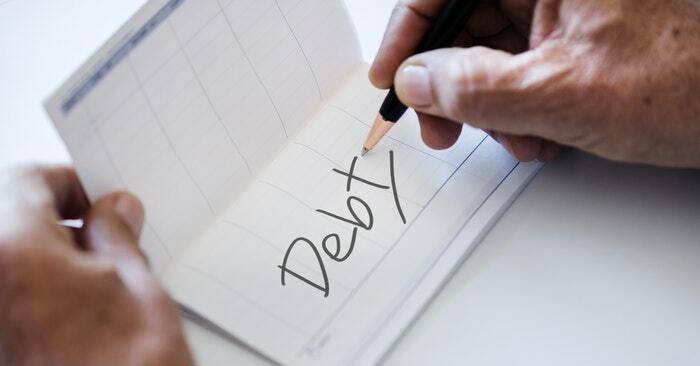 When you consider debt and the effect its having on your life, aside from keeping you from prepping, it can always get worse. Now you have choices. If you don’t act there will come a time when you are out of choices.